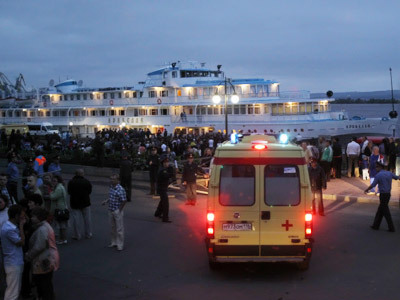 Two special floating cranes are now at the site of the Volga River tragedy to begin the operation of raising the Bulgaria, which sank in minutes on July 10 killing 114 people. ­“We are planning to start the operation on July 17-18. 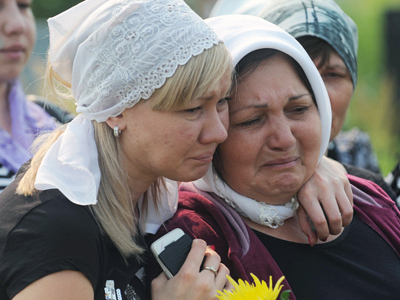 Both cranes, the Moguchiy from Volgograd and the KPL-351 from Dubna, are at the site of the tragedy and ready to start the operation, which will take several hours,” stated Andrey Rodygin, head of the Tatarstan Emergecy Ministry press service. Out of the 208 people who were on board, 114 have been confirmed dead while 15 others remain missing; among them are six men, four women and five children. 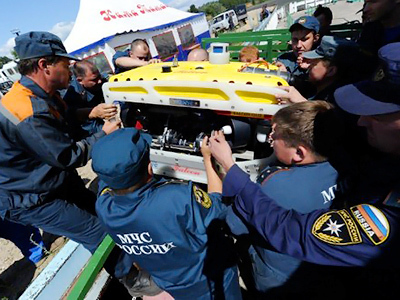 The search coverage has been extended by 24 kilometers from the boundary of the Ulyanovsk Region. 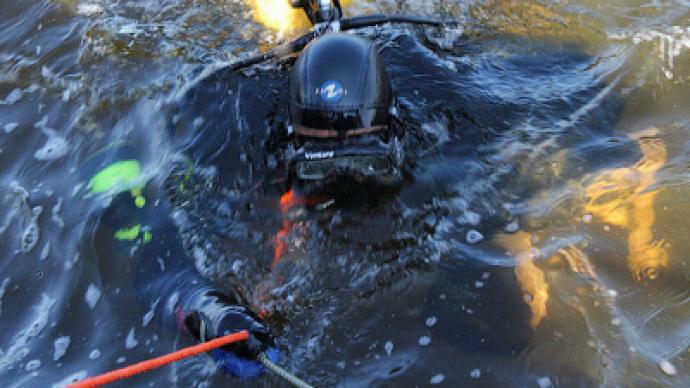 Almost a thousand people are continuing to search for the missing people at the moment, both underwater and on land. Two people have been arrested in connection with the disaster. 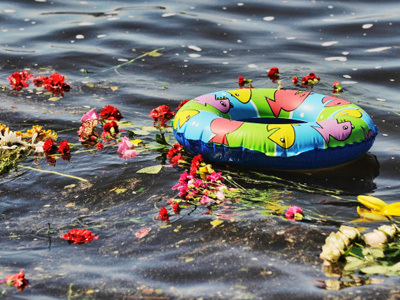 The head of the company which operated the boat, and the inspector who certified it as fit to sail face charges of negligence that led to the deaths. 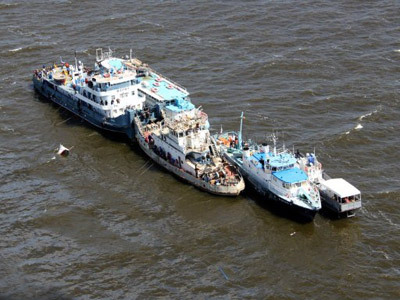 Arrest warrants have also been issued for the captains of two cargo vessels which passed the sinking ship without stopping to help. 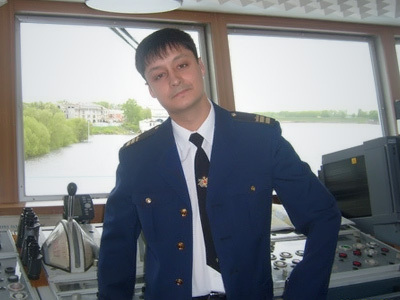 Three criminal cases have already been opened in connection with the Bulgaria pleasure cruiser tragedy. The first is for violation of service regulations with grave consequences. The second is for violation of the code of service with severe consequences. And the third one is over failure to render assistance to people in distress.